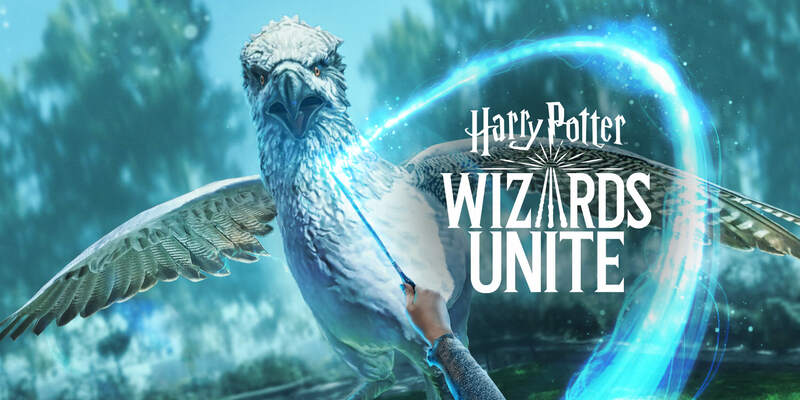 Pokémon Go developer Niantic and WB Games just gave us our first in-depth look at the gameplay for their next augmented reality game, Harry Potter: Wizards Unite, slated for release sometime this year. From the screenshots and videos Niantic dropped today, it’s immediately apparent that Harry Potter: Wizards Unite’s beta looks a lot better than its Niantic predecessor. The character models’ graphics seem well-detailed, and the spells looks pretty damn good so far. Harry Potter: Wizards Unite’s gameplay doesn’t split players into teams as of now, Eurogamer reports, but they can choose one of three classes: the Magizoologist, the Professor, and the Auror, which, respectively, are good at taking down magical beasts, understanding the intricacies of magic, and spell-casting. Those Foundables will function basically like Pokémon in Pokémon Go—players must hunt them down down in the game’s augmented reality, but then, instead of catching them, players will destroy or neutralise them with spells. Spells used by players will cost Spell Energy, which players can replenish at “Inns found at Muggle locations around the world,” the website reads. Players can also visit Fortresses, where the game hosts real-time multiplayer challenges like fighting Dementers. Right now, Eurogamer reports, these raid locations can accommodate five players. Most exciting to me are the game’s Portmanteaus, locations that unlock Portkeys—an item from Harry Potter that, here, will transfer players to locations in the wizarding world in 360-degree augmented reality. Pre-registration is now open for Google Play, but not yet for iOS users. Wasn't this originally teased to appear about a year ago? Yeah, was due for release but got bumped to 2019.